Effective immediately, we will no longer be able to accept SpaFinder and SpaFinder Wellness 365 cards. Welcome to Emilaine Skincare Studio providing a relaxing spa like environment where you can feel confident that your skin is my top priority. 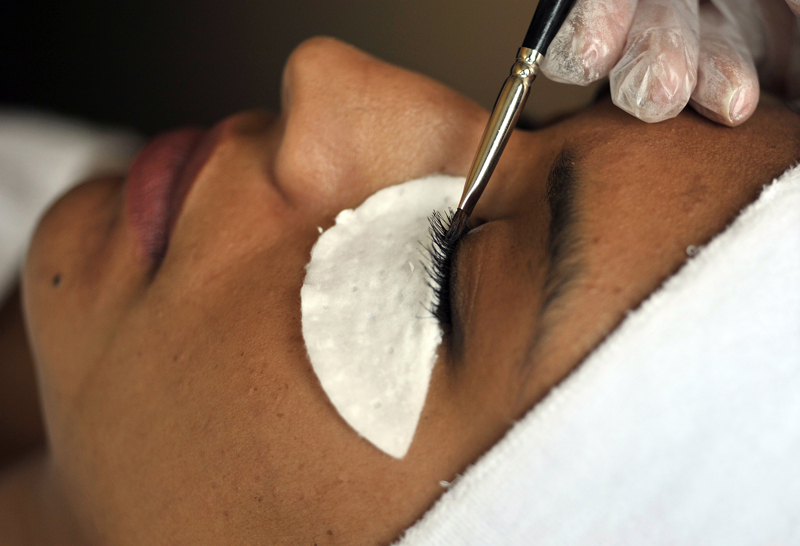 I offer a variety of facial and waxing services to suit the needs of every individual, whether a teen suffering with acne or a baby boomer striving to keep that youthful glow visible. Book Now! Buy a Gift Certificate now! This precision manual exfoliation technique removes dead skin cells with a custom dermaplaning blade. 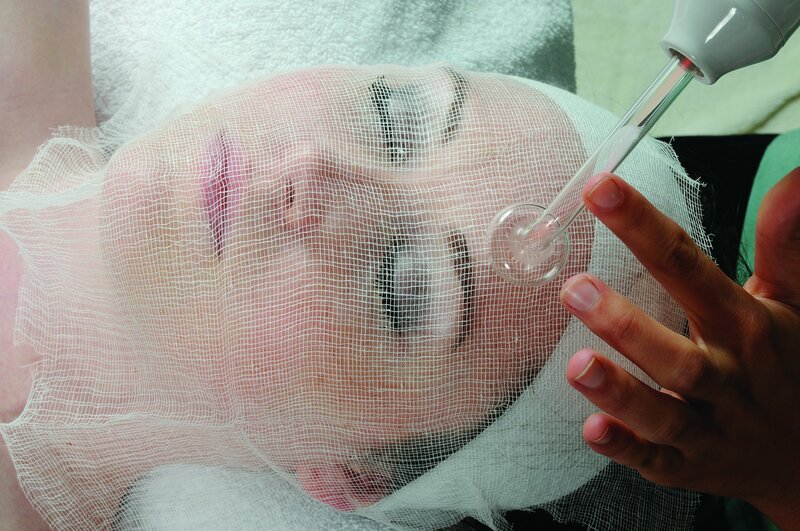 This treatment also removes most of the fine, vellous hair found on the face. 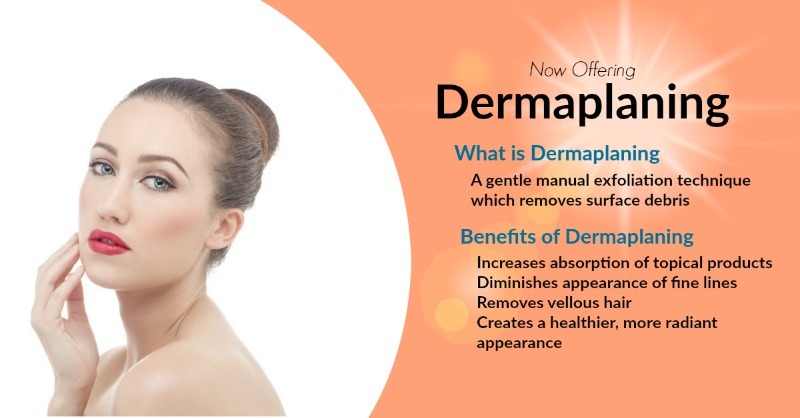 Allows increased absorption of topical products, diminishes the appearance of fine lines, prepares skin for chemical peels, and produces a radiant appearance. Certain helath conditions and medications may preclude you from recieving this service. Please call ahead to verify you are eligible. ​Appointments may be made by visiting our convenient online booking site or by phoning the shop at 412-837-2593. You may also purchase Gift Certificates online. Choose to print or email your gift certificates to the recipient! $10 savings on your next service when you refer a friend or post a positive review on social media and review sites. © Copyright 2019 Emilaine Skincare Studio. All rights reserved.